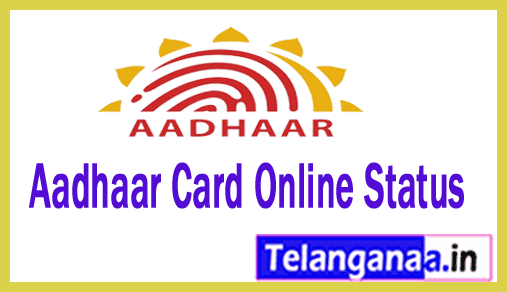 The Aadhar card is one of the easiest government identification cards available, as its process is transparent and most of its services are available online. You can enjoy this ease of access and ensure that your Aadhar card is error free. Since the Aadhar card is important in many banking establishments and to obtain government benefits, make sure that the details on the card are accurate and up to date with details such as the address. Therefore, let's take a look at why we need it and how to ask it before we get into checking the Aadhar card update status. Go to the link to edit details Aadhar, on your browser. You will be asked for your Aadhar number. Enter the same thing. Click the Send 'OTP' button. Once you receive the unique password (OTP) on your mobile phone number, enter it on the screen. Also enter the Captcha code and submit. In the "Data Update Request" tab, which now appears on the screen, enter the details that you need to modify on the form. You will then have to browse and update the soft / digital copies of supporting documents for edit / update or correction. You will receive a URN number, which is absolutely essential to check your update status later. So, please keep the URN number backed up carefully. You need to enter a few details to check the status. First, your Aadhar number which is a 12-digit number that can be found on your card. You must then enter the URN. This number was given to you when you requested the change online. The status of your update appears on the screen.